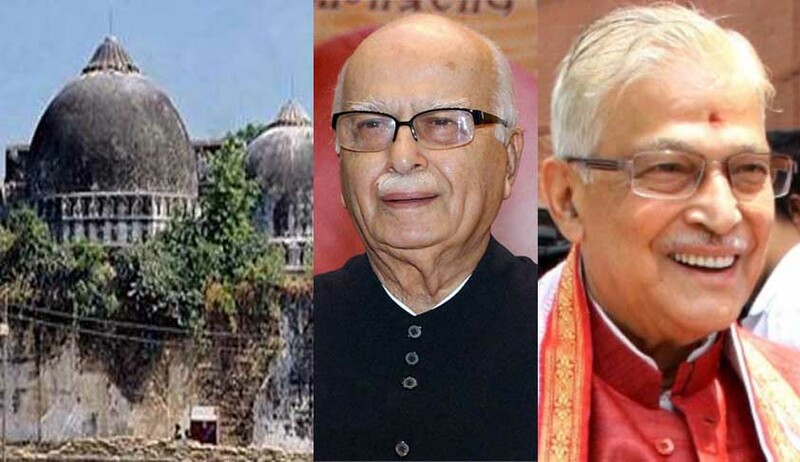 Supreme Court today adjourned the hearing in Babri Masjid demolition criminal case against several BJP and Hindu right wing leaders for two weeks. This was after senior lawyer K K Venugopal appearing for some top BJP leaders sought an adjournment saying he will not have time for lengthy arguments as he is stuck in some other matter in another court. The case will now be taken up on April 6. The bench of Justices P C Ghose and Rohinton Nariman meanwhile asked all parties to file written submissions in the matter. The court is also hearing a separate petition filed by one Haji Mahboob Ahmad, President of Mahafiz-Masjid-Wa-Maqabir’ and Muddai Babri Masjid which claimed that with the BJP regime and a “participant” Rajnath Singh as Home Minister, CBI, the original petitioner against dropping of criminal conspiracy charges may not press for its restoration.